For the 2018-19 school year, there are 37 top private schools in Greenville, South Carolina, serving 7,689 students. The average private school tuition is $7,080 for elementary schools and $8,799 for high schools (view national tuition averages). Minority enrollment is 11% of the student body, and the student:teacher ratio is 11:1. 78% of schools are religiously affiliated (most commonly Baptist and Christian). 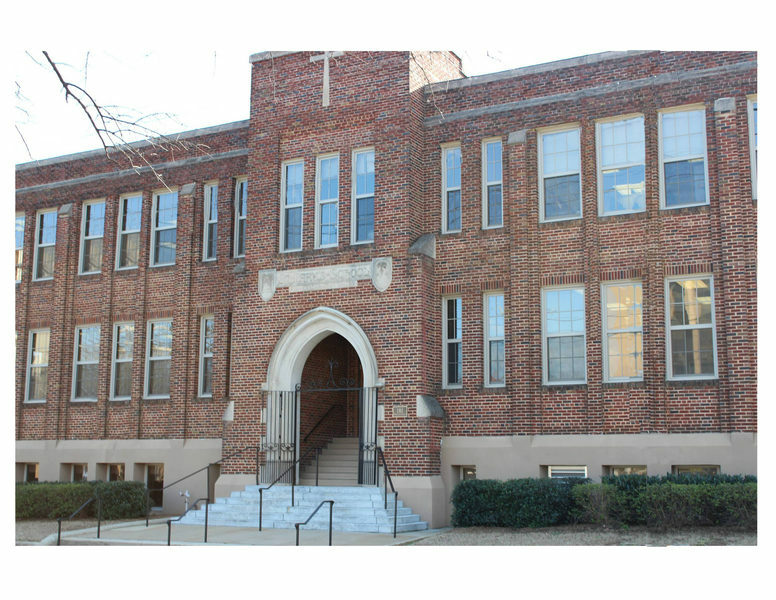 First Presbyterian Academy Photo - Our teachers are dedicated to a loving, Christ-centered environment. Christ Church Episcopal School Photo - CCES students attend weekly chapel services offered in the Episcopal tradition, but the school welcomes students of all faiths. Bob Jones Academy Photo - Bob Jones Academy's fine arts program includes art, speech and music. The music program includes two bands, an orchestra and two choirs as well as music lessons offered through Bob Jones University. Shannon Forest Christian School Photo - Academic Enrichment Specials are an essential part of Crusader curriculum from PK3-12th grade. Our littlest Crusaders enjoy activities such as Library, Art, Music, Spanish and exciting Field Trips, to name a few. This adventurous member of our PK4 class is reaching for a yummy apple on a recent field trip to a local apple orchard.